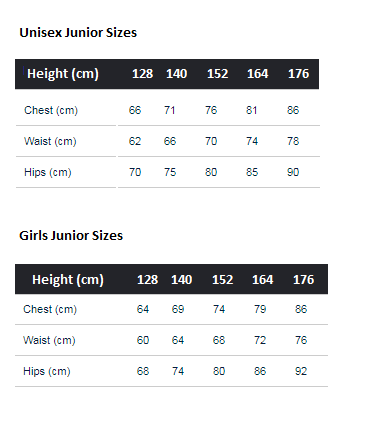 Have you found the CMP Yogi Junior Ski Pants Acacia Yellow Cheaper? Campagnolo (CMP) Yogi junior ski pants are waterproof, windproof and insulated for warmth. They also have detachable braces and an adjustable waist to get the perfect fit.They also include ClimaProtect technology, a thermal laminate sandwiched between the garment's fabric layers, that protects against the weather while guaranteeing breathability for maximum comfort during skiing. What do you think of CMP Yogi Junior Ski Pants Acacia Yellow?